Violist Jordan Bak opens the 18-19 series, accompanied by pianist Ji Yung Lee. 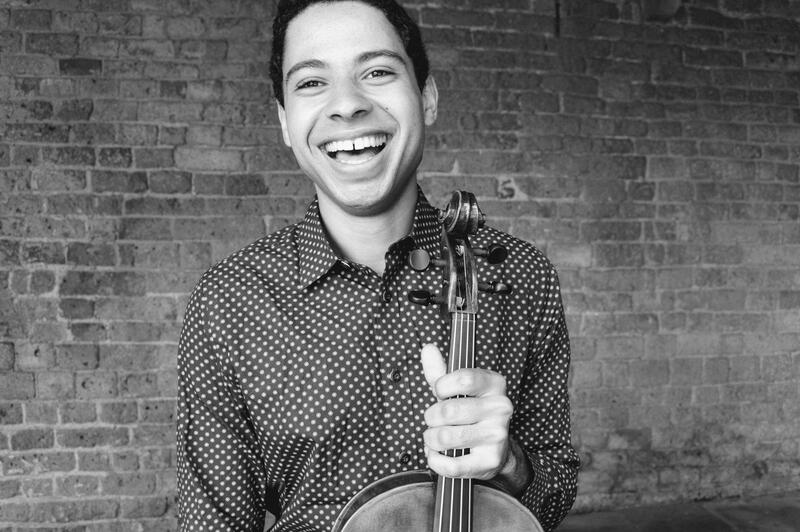 “A star in the making,” (Seattle Pi) Jamaican-American violist Jordan Bak is establishing a career as one of the leading musicians of his generation. A Sphinx Competition alum and MPower Artist Grant recipient, Bak has earned top prizes in several competitions, including the 2017 Juilliard Concerto Competition, the Eastern Connecticut Symphony Orchestra Competition, and the Adelphi Chamber Orchestra Competition. Bak has played in masterclasses for Atar Arad, Gerard Caussé, Isabel Charisius, Kirsten Docter, Veit Hertenstein, Nobuko Imai, Cynthia Phelps, and Steven Tenenbom. Recent festivals include the Verbier Festival Academy, Taos School of Music, Four Seasons Winter Workshop, Lac Léman Music Masterclasses, and Encore Chamber Music. 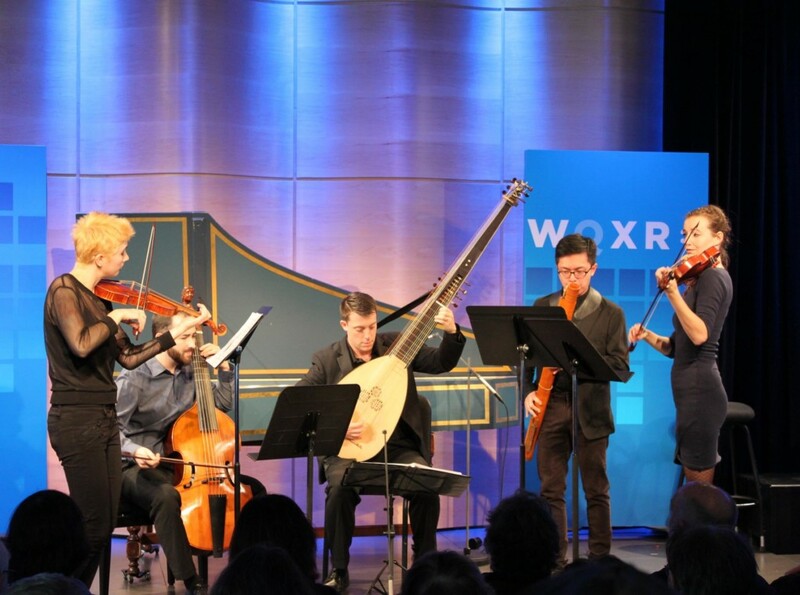 He has performed and collaborated with esteemed musicians such as Colin Carr, Ara Gregorian, Emanuel Gruber, Hsin-Yun Huang, Daniel Khalikov, Joel Noyes, Dov Scheindlin, Keiko Sekino, and Quan Yuan. Currently enrolled in the Artist Diploma program at The Juilliard School, Jordan Bak holds a Bachelor of Music degree with academic honors from New England Conservatory and a Master of Music degree from The Juilliard School, where he was awarded the prestigious Kovner Fellowship. He has studied with violists Hsin-Yun Huang and Dimitri Murrath, and is currently studying with Samuel Rhodes. 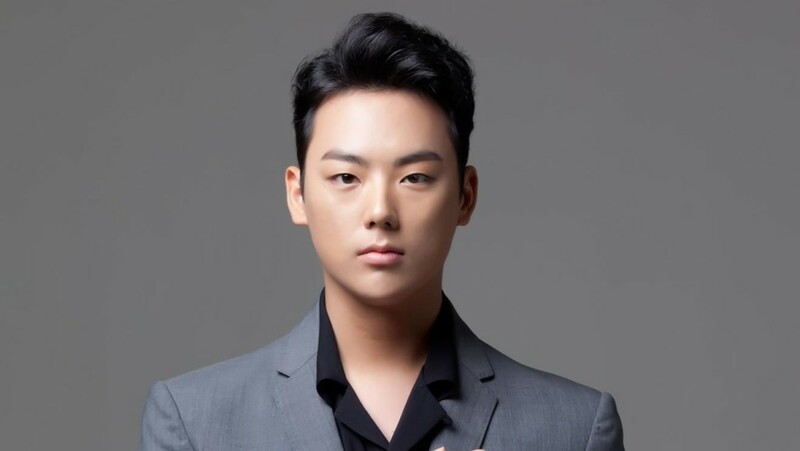 2nd Prize and special award winner at Salieri-Zinetti International Chamber Music Competition, pianist Ji Yung Lee is an active performer, appearing at Alice Tully Hall, Carnegie Hall, and John F. Kennedy Center. Her recent highlights include Salon de Virtuosi Concert and Dame Myra Hess Concert Series broadcast live on WFMT 98.7 fm. She attended Aspen Music Festival and School, Music Academy of the West, and SongFest in as a vocal piano fellowship recipient. Lee received her Graduate Diploma in collaborative piano at The Juilliard School, studying with Margo Garrett, Jonathan Feldman and Master’s Degree at New England Conservatory, studying with Cameron Stowe and Jonathan Feldman.